These vegan smoothie recipes are really simple to make, it actually takes no time at all to prepare them. Vegan smoothies are great for getting nutrients straight to your cells. This helps to lessen the stress your body has to go through to break down large, complex molecules during digestion. This may provide you with a new, refreshing view on what it means to feel and look healthy. All these smoothies will only ever use the most convenient ingredients, you know, stuff like bananas , water-melons and all the fruits and veggies that you already love. Why only these ingredients? Well that's so you won't have to go out of your way whenever you want a juicy smoothie and you won't have to break the bank either. In order to get the best out of these smoothies you should stick to organic products as much as possible. Shop for your fruits and veggies at the local farmers market to ensure you get the freshest produce. And do your best to avoid plants grown with pesticides and any other chemicals as well. Apple Smoothies- A tasty apple smoothie recipe to rejuvenate your body. Get all all the benefits of apples from this recipe. 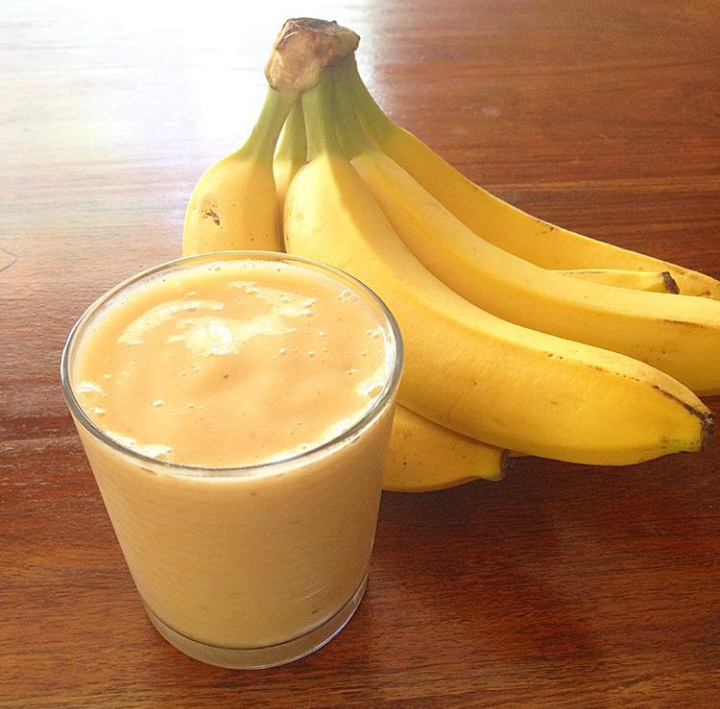 Banana Smoothies- This is a creamy banana smoothie recipe that your taste buds will adore. Whip out your blender and prepare for a treat. Carrot Smoothies- Carrots are jam-packed with many vital nutrients that are especially beneficial to the eye.Add this carrot smoothie recipe to your life for holistic health. Grape Smoothies- Easily gain the heart-healthy benefits of grapes by adding these exotic grape smoothies to your smoothie list. 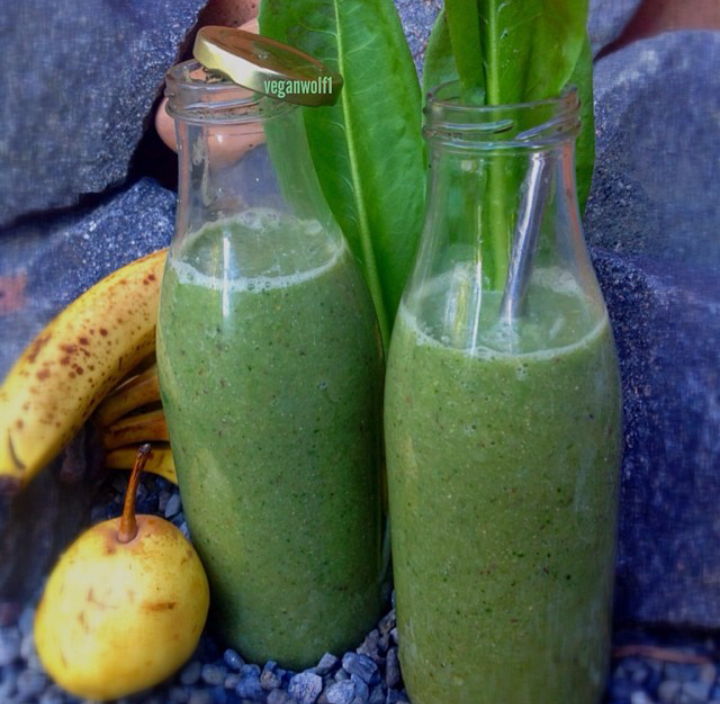 Green Smoothies- Wake up and veganize your life with some delicious green smoothie recipes. Mango Smoothies-Words aren't enough to describe how delicious this tropical mango smoothie recipe is. You really have to try it out yourself . 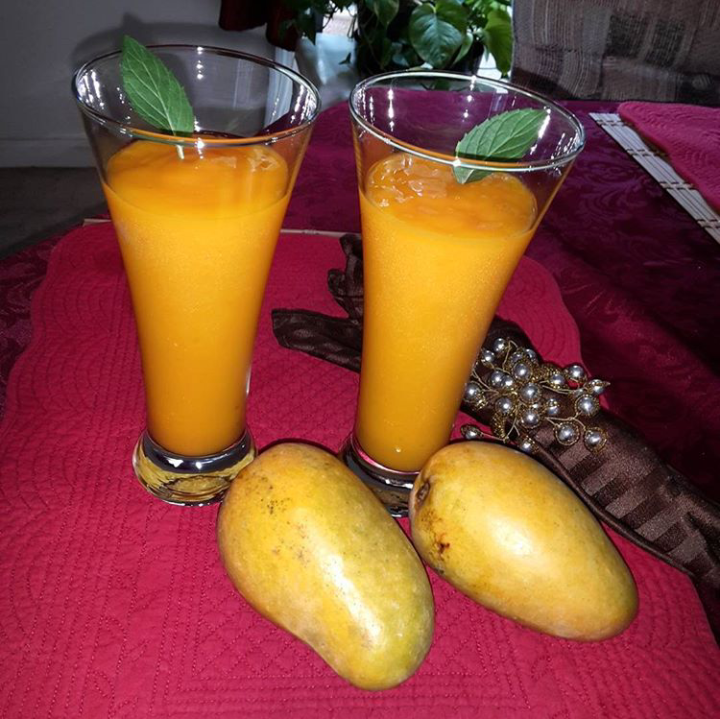 Orange Smoothies- Rejuvenate your entire immune system with these zesty orange smoothies loaded with Vitamin C.
Papaya Smoothies-Here is a simple papaya smoothie recipe to kick start your day the right/healthy way. Strawberry Smoothies-Strawberries are rich in nutrients and low in calories that why it's a healthy/happy decision to add this strawberry smoothie recipe to your diet. Watermelon Smoothies-Show your thirst who is the boss with this absolutely refreshing watermelon smoothie recipe. I truly hope you enjoyed these vegan smoothie recipes and if you do please feel free to hit the share button so that those closest to you can enjoy the goodness too. And do stay up to date with this page because new smoothies will be added here regularly that I know you won't want to miss out on. A toast to good health!!! !